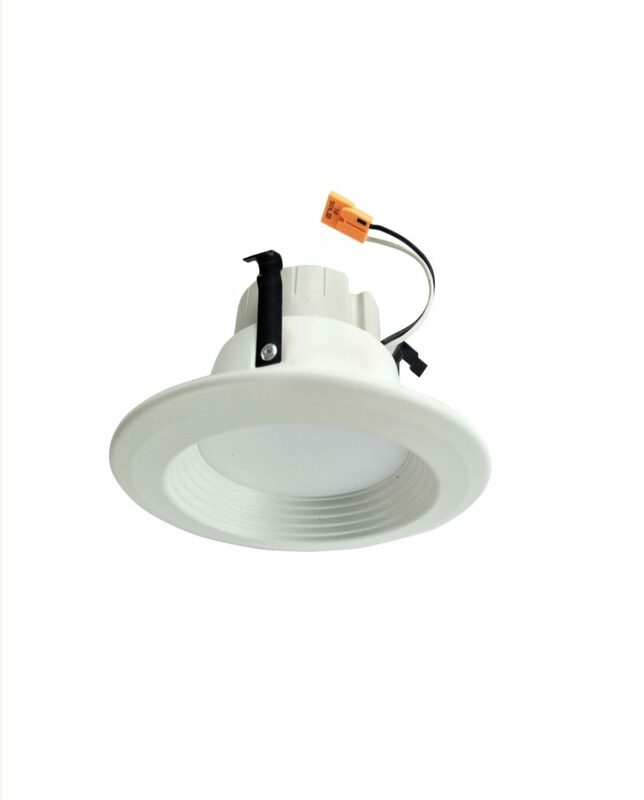 Our 10W 6 inch LED Down light is Tunable to run at 3000K Warm or 4000K cool or 5000K day light. 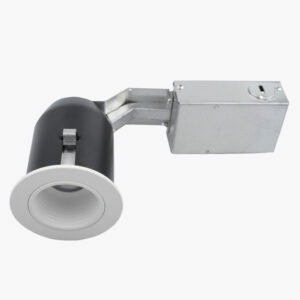 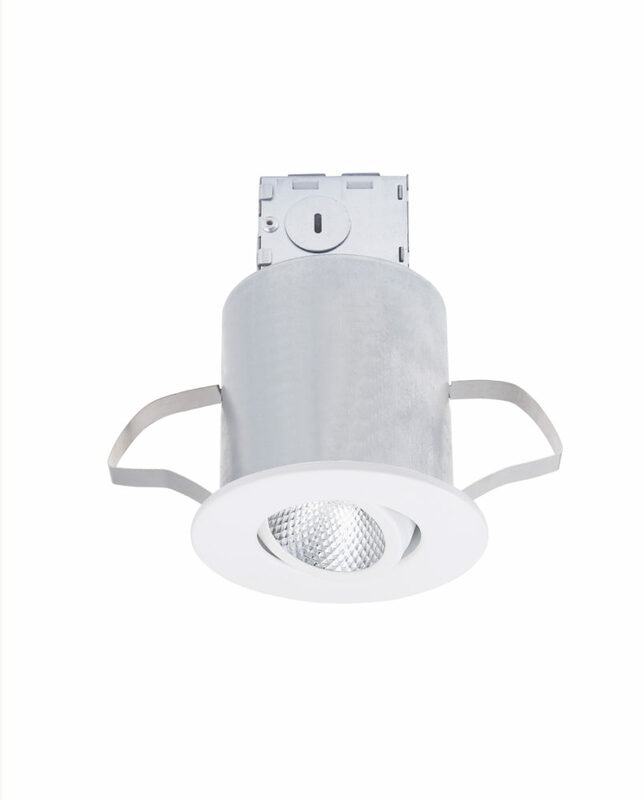 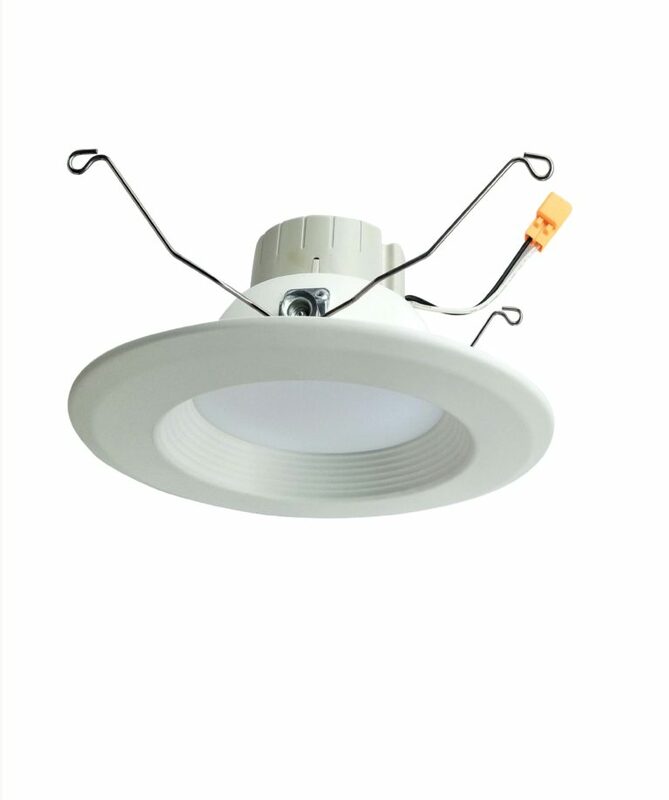 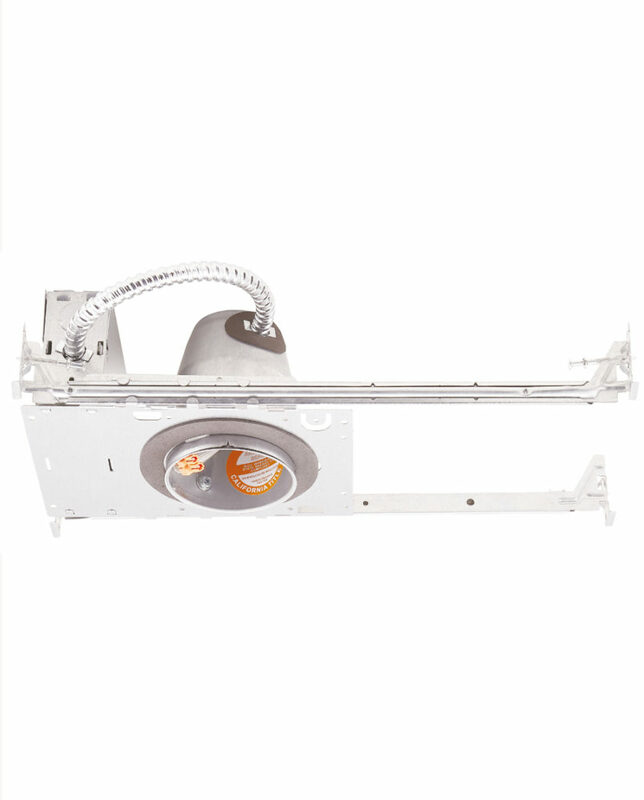 The Down light uses branded Led chips for a quality light source. 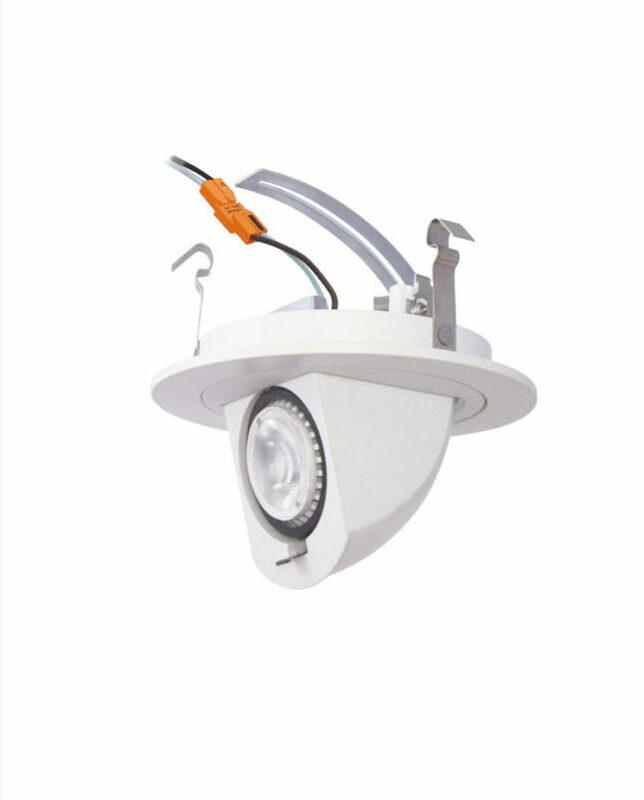 We also use an IC Driver for smooth dimming and flicker free operation, which is healthier and better for the eyes. 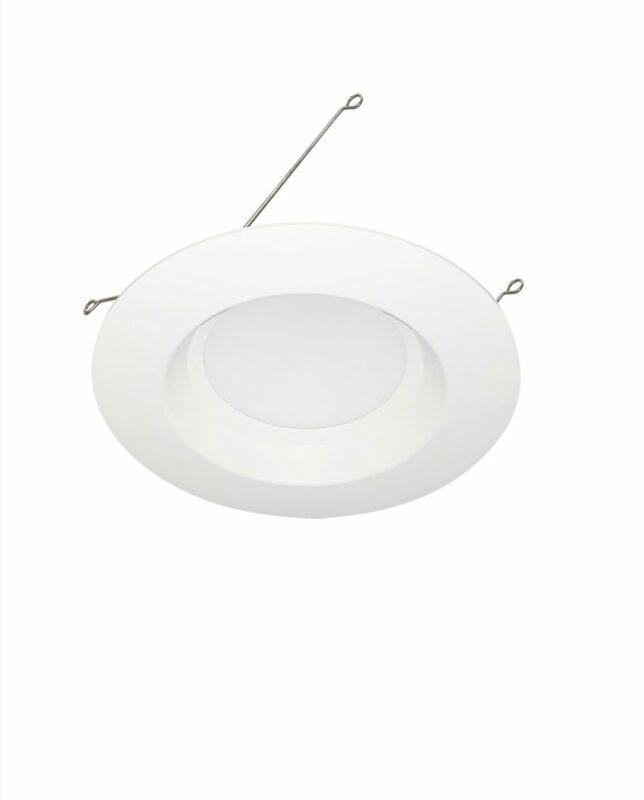 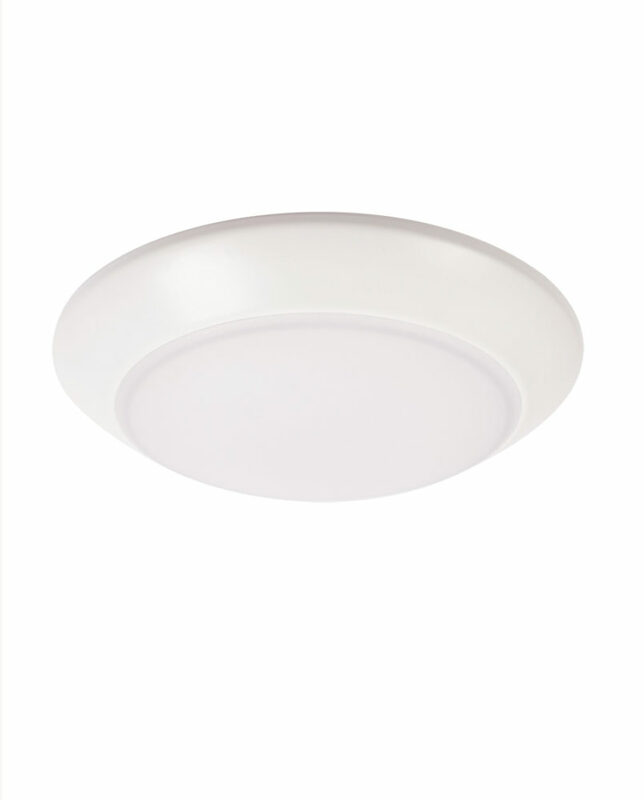 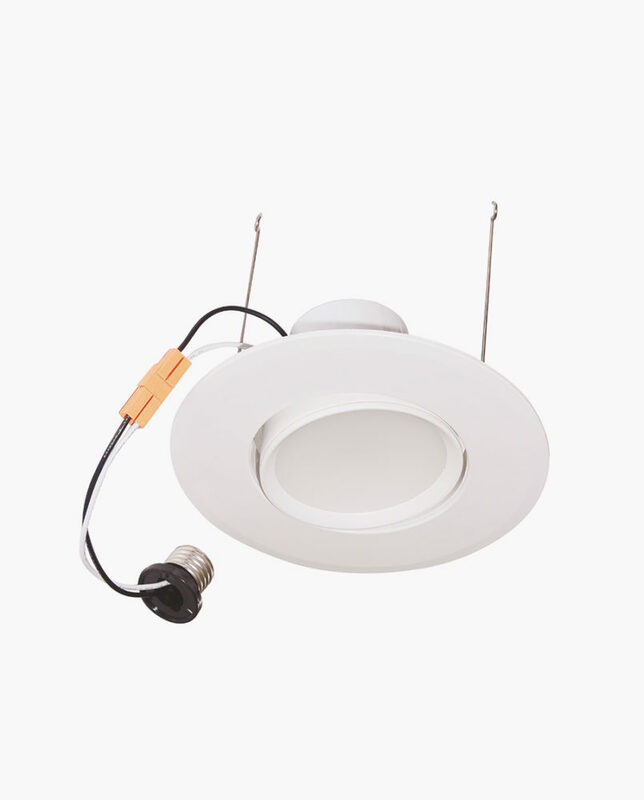 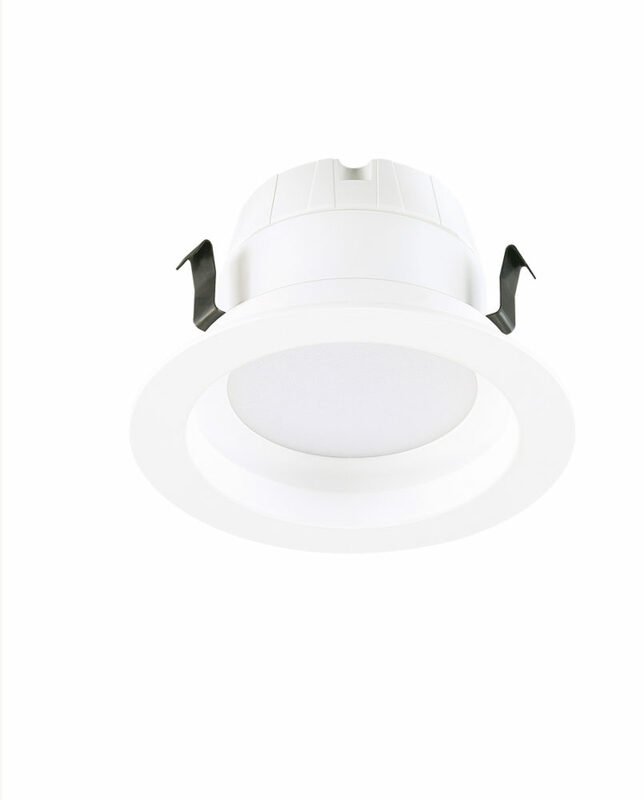 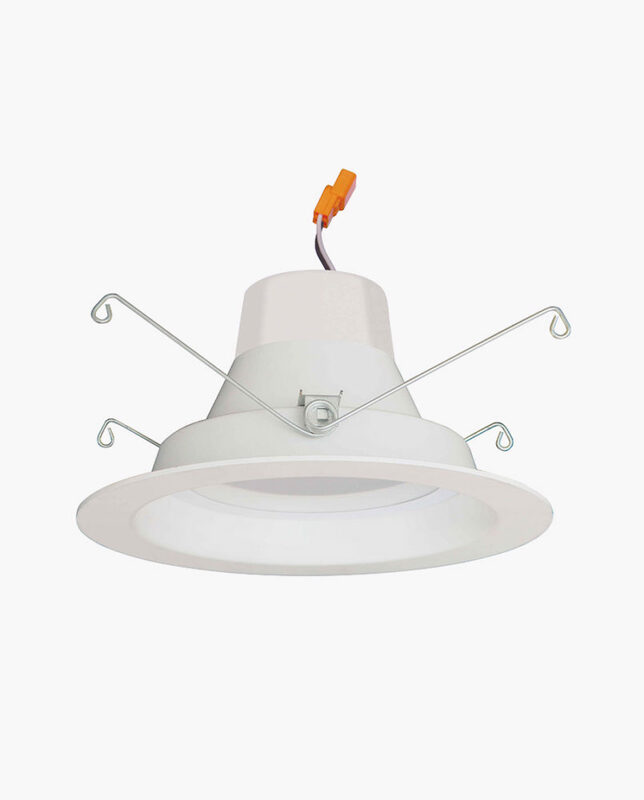 Tunable, set with your wall switch: Warm white , to Cool White, to Day light.